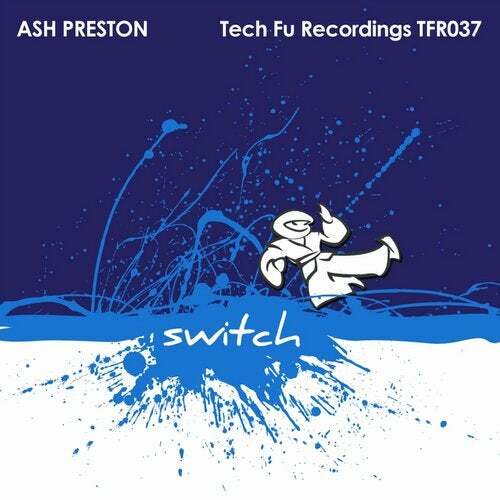 Tech Fu resident Ash Preston returns to Tech Fu with "Switch" a full on Ash affair with his trademark techno rumbles and driving percussions. The switch occurs at the drop with a change in pace as Ash expertly infuses a drone like bass and clever fx elements before kicking it back into his signature driving techno. Solid stuff!